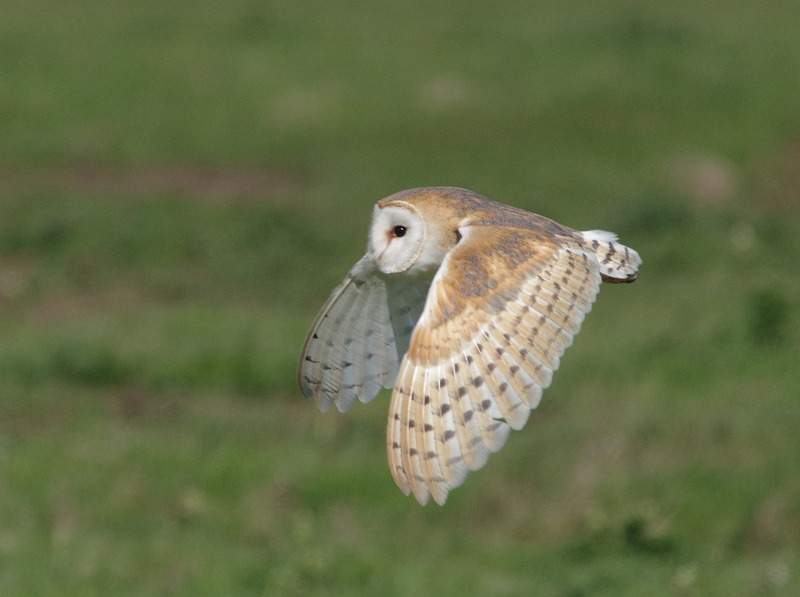 Birds of the Heath: Barn Owl in the sunshine! 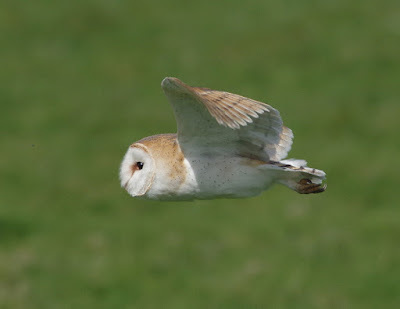 A great day on the North Coast with Brian which added some great birds to the year list and gave us some splendid photo-ops in the bright sunshine. 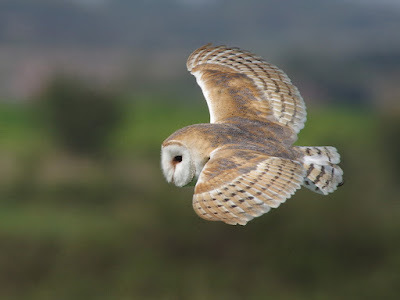 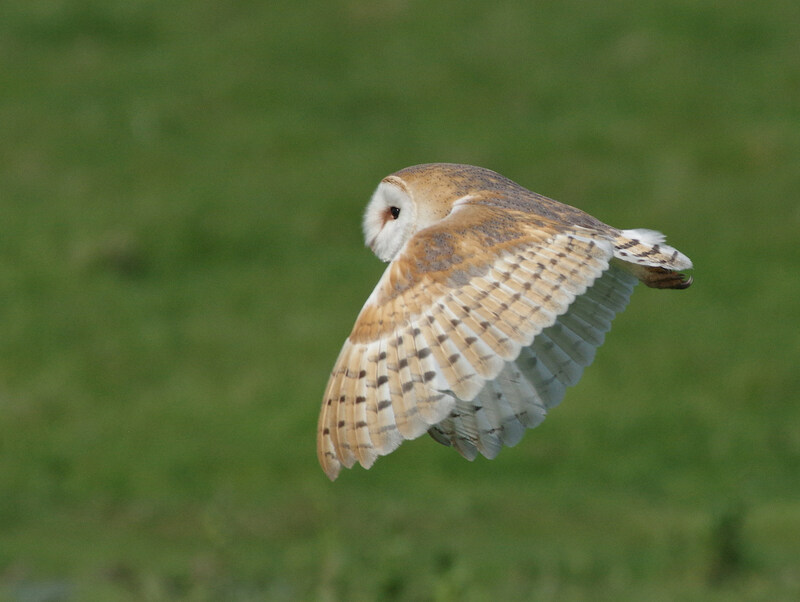 More tomorrow, but for now this fabulous Barn Owl entertained us as we walked down towards Gun Hill.